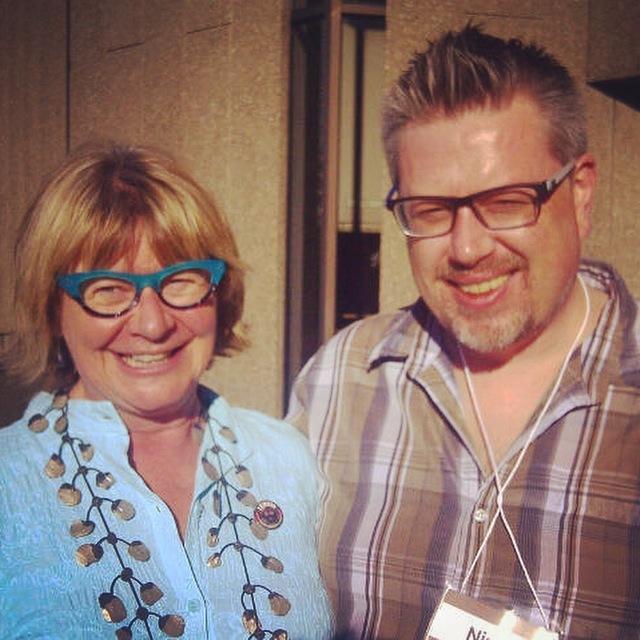 Nigel Bart (Artbeat Studio) and host Shelagh Rogers (CBC) at the Citizens Reference Panel, Ottawa, July 19, 2015. Nigel Bart, Artbeat Studio (Founder, Studio Facilitator), was a featured speaker at Citizens Reference Panel on the Mental Health Action Plan for Canada in Ottawa on June 19, 2015. This moderated conversation was part of the Citizens Reference Panel that hosted from June 17-21, 2015. The Mental Health Commission of Canada gathered a representative group of 36 randomly selected Canadian residents to meet in Ottawa for four days of learning and deliberation in order to help the Commission identify short-term priorities for action on mental health and mental illness in Canada. These priorities will help guide the Commission’s work as a convenor, catalyst, and collaborator over the next three to five years.